High Power Output up to +20 dBm Simplifies high power setups. No external amplifier needed. Advanced Modulations Engineers can generate more complex signals without additional hardware using the modulation schemes in the DSG800. Advanced modulations including Pulse and Pulse train are options, while AM, FM, and øM modulations are standard on the DSG800 Series instruments. 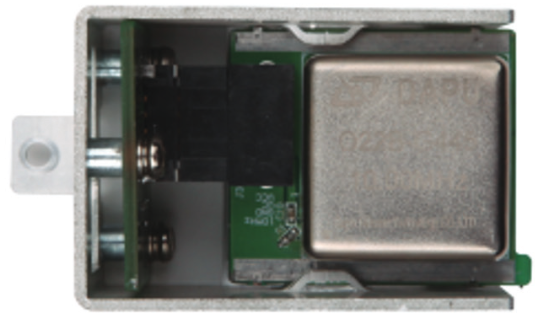 The Model OCXO-B08 option is a hardware module that inserts into the DSG800 Series generator. It can be purchased at any time and improves clock stability to 5 ppb.